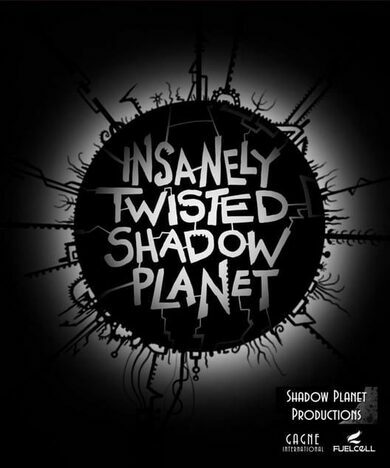 Insanely Twisted Shadow Planet is an action-adventure game developed by Shadow Planet Productions. 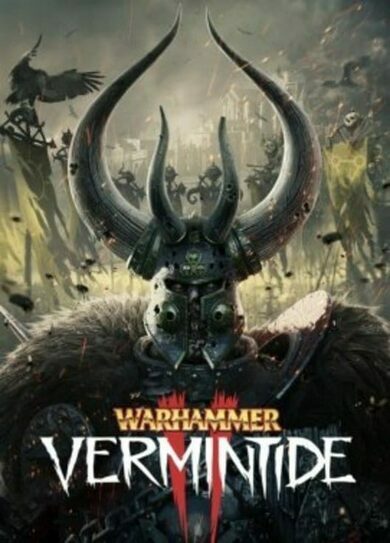 Immerse in this twisted 2D adventure, explore unique scenery and fight against the most unique and complex creations as you get closer and closer to the very centre of the Shadow Planet. You’ll be dealt with ingenious puzzles along the way. You’ll have to upgrade your ship with unknown alien technology. 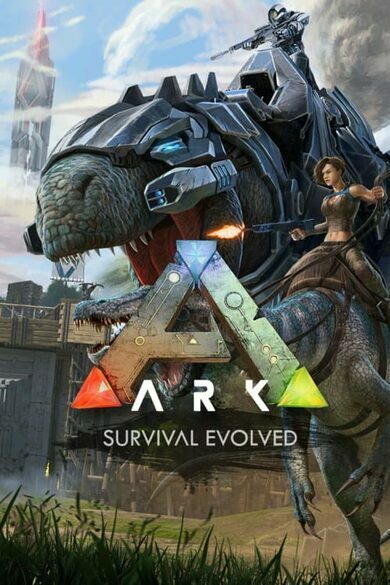 All, in order to survive the unwelcoming environments and save your home world from annihilation. Can you manage it?